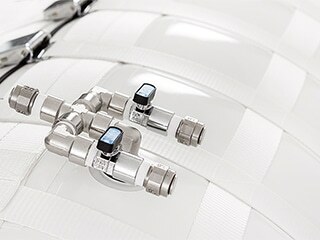 AHA Hyperbarics GmbH company is the European golden awarded manufacturer of innovative monoplace hyperbaric chambers, capable of reaching up to 200 kPa (2.0 bar, 15 psi) of pressure. Our AHA Flex hyperbaric systems are certified according to the MDD 93/42/EEC and are manufactured based on EN ISO 13485:2012. 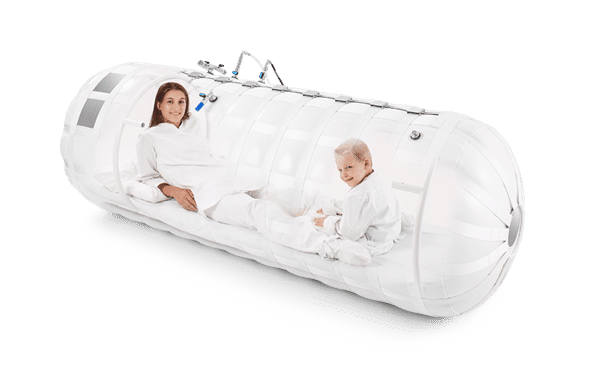 AHA Flex hyperbaric systems are effectively being used for the following medical purposes and conditions: crush injuries, diabetic foot ulcer, cerebrovascular insult (CVI) – stroke, post-concussion syndrome (PCS) after mild traumatic brain injury, scleral ischemia or melt, interstitial cystitis/painful bladder syndrome and autism. The list of indications gets updated after each completed and certified research. Dear visitors. AHA Hyperbarics is looking for distributors and partners worldwide. CONTACT us and discuss cooperation terms. We have fully developed customer support system for potential and existing clients. 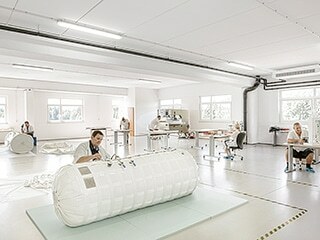 AHA Hyperbarics is the European manufacturer of portable hyperbaric chambers which are certified for usage in medicine. AHA hyperbaric systems are made in conformity with the highest efficiency and safety standards and fulfil the strictest regulations and norms with regard to quality. hyperbaric chambers are spacious and bright. patients are constantly being monitored by trained and certified hyperbaric operators.